Your photography experience can be completely customized. We'll chat ahead of time and figure out exactly what you are looking for so I'm sure not to disappoint. After your wedding we can spend some time together to talk about wall art, prints and products so you can enjoy your beautiful photos throughout your home. Do you have a specific vision in mind for something a little different? Let me know!! I love working on special projects!! We are proud to announce our new flexible packages. If you don't quite see what you are looking for, we always have A LA CARTE offerings and custom quotes to get you exactly what you need. 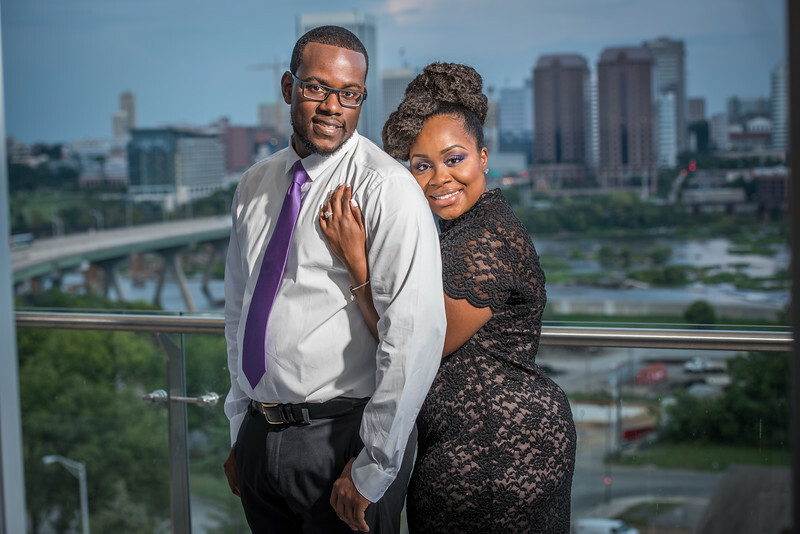 Engagement sessions are scheduled at a location of your choice. and include an online gallery of your images and a DVD with your edited images, with print rights. Clients usually receive about 100 images. Bridal sessions are scheduled at a location of your choice or in my studio. Bridal Sessions include a password- protected online gallery of your images. A 16x20 print with your selected bridal portrait is included. Canvas upgrades available. Beautiful Flush-Mount Storybook albums include 50 pages and are custom designed to tell the story of your wedding day in great detail. A 50 page album is more than most photographers offer but many of your layouts will include large photos, panoramic spreads and details to tell the entire story of your wedding day. Custom covers are available and are included in prices listed. Parent Albums, Mini Albums & Pocket Albums are available in same design as main album.